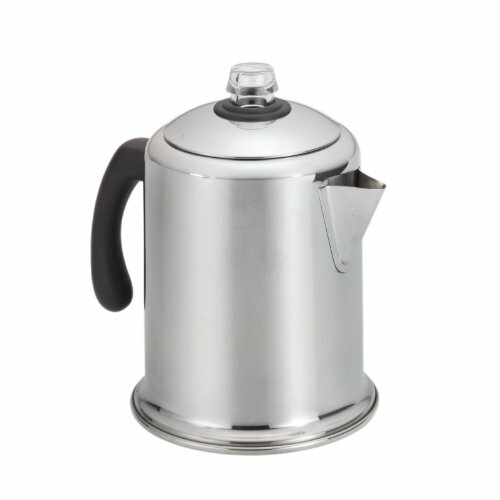 Product DescriptionBrewing coffee on the stovetop extracts a fuller, richer flavor, and this Farberware Classic Series Stainless Steel 8-Cup Yosemite Stovetop Percolator is ready to brew four to eight cups of your favorite blends. 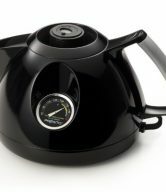 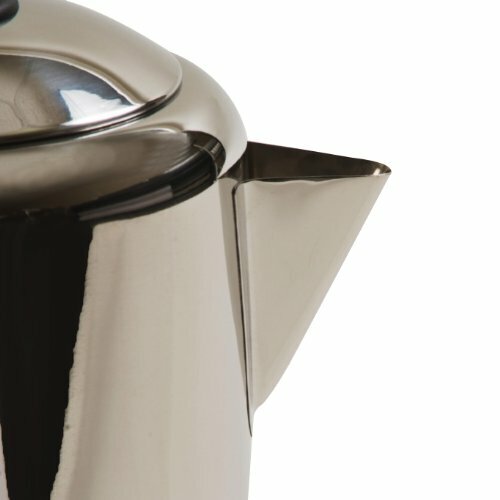 Farberware has been trusted for over 100 years, and this percolator continues that tradition for a new generation. 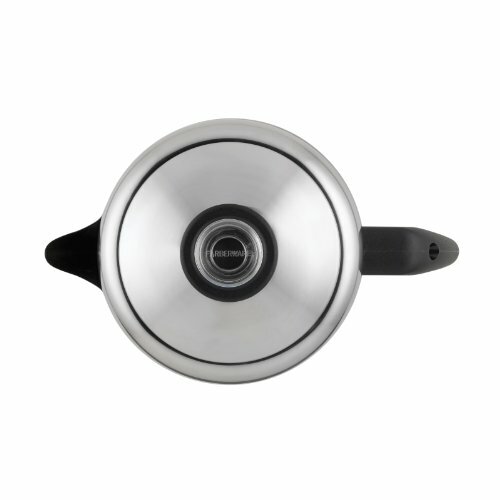 The heavy-duty stainless steel is polished to a mirror finish for a classic touch and the sleek and traditional look fits in with any kitchen decor. 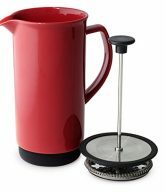 A comfortable handle with iconic styling offers a confident grasp and is designed to provide a balanced grip while pouring delicious French roasts or flavored coffee blends. 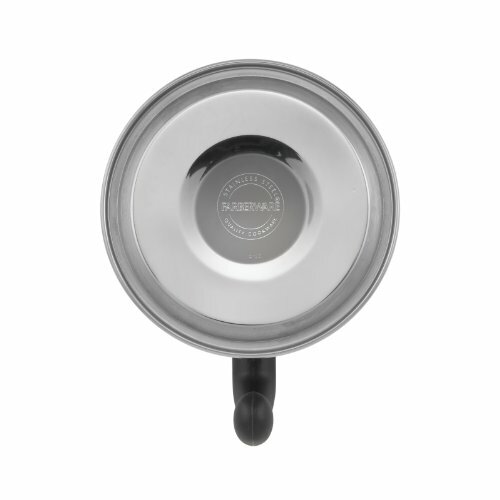 A non-reactive interior keeps water from absorbing any undesirable odors or tastes. 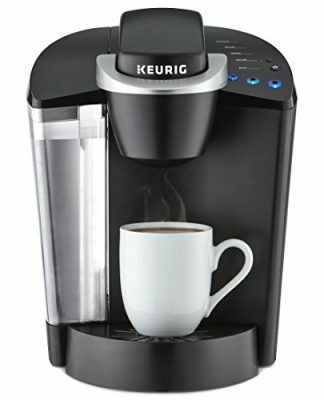 And, with a permanent filter basket, there’s no need to deal with messy paper filters. 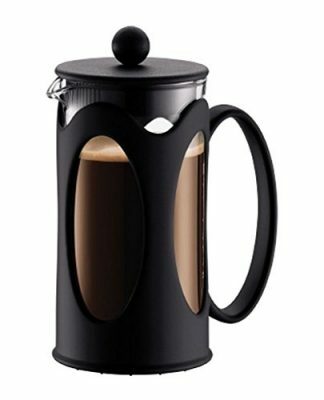 A tight-fitting lid seals in heat and the sturdy, see-through plastic knob lets you know when percolating begins. 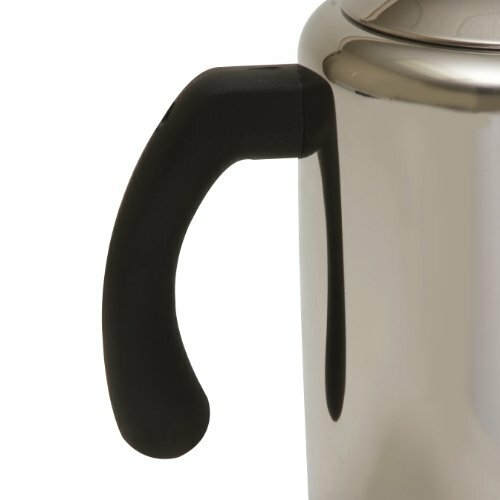 Fully immersible and dishwasher safe, this percolator makes a great addition to any of the Farberware collections. 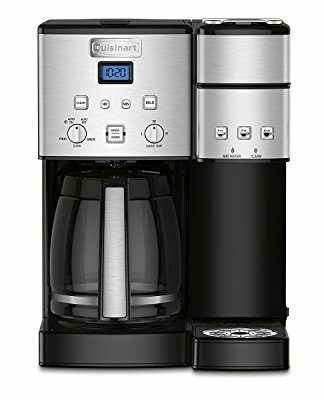 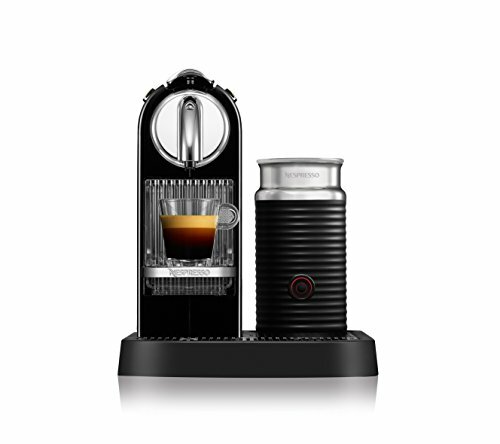 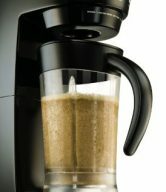 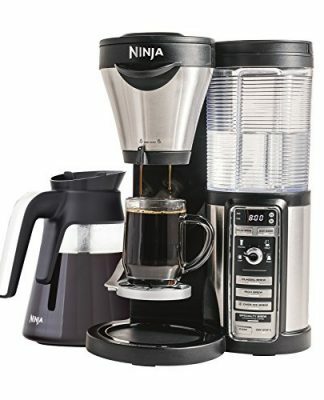 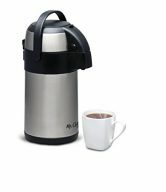 Amazon.comAt the first morning sip you’ll say, “Forget the espresso maker!” True connoisseurs know that the best coffee comes from a freshly percolated pot. 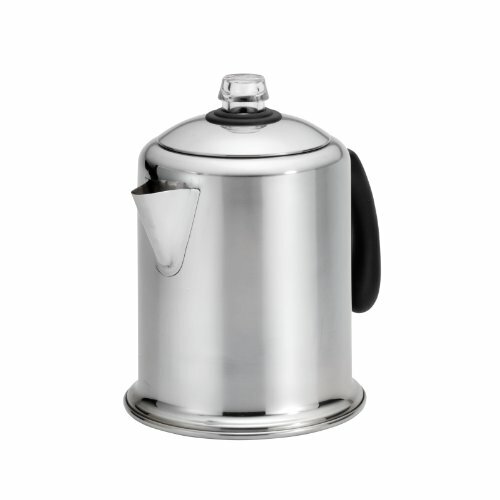 This classic stainless steel model will provide long lasting beauty. 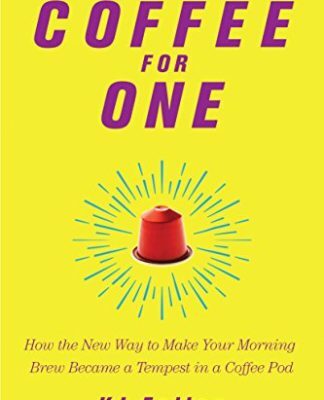 Why not start an ‘old tradition’ with Sunday morning coffee in bed?